Like any Minecraft junkie knows, mods are accessories that change several aspects of the adventure and building game. 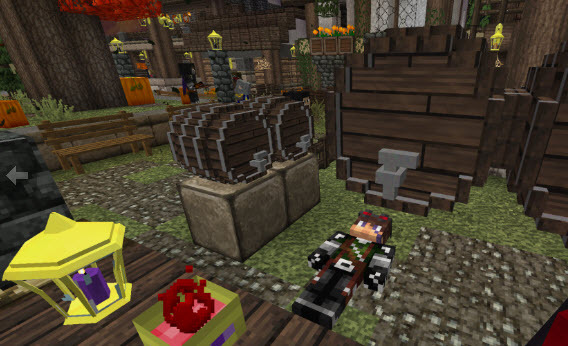 Some mods add new blocks, while others modify the laws of the game or improve the graphics, and installing them is easy if you use tools like Minecraft Forge. The mod universe is fascinating, but it’s easy to get lost or go wrong. To help you get started, I’ve compiled a list of what I consider the best mods for Minecraft. A typical problem is that some mods are incompatible, making it impossible to install them under a single profile. This issue can be resolved with Forge, which lets you install many of the best mods. 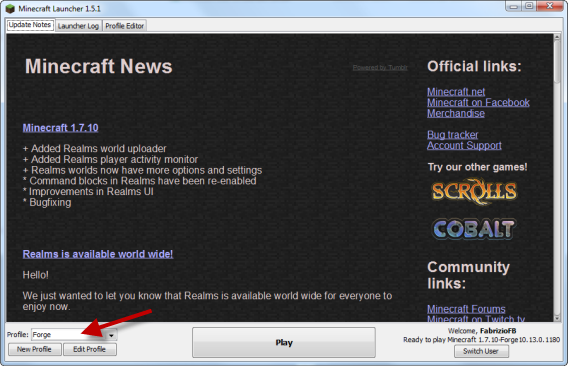 After installing Forge, open Minecraft, select the Forge profile, and run the game once. 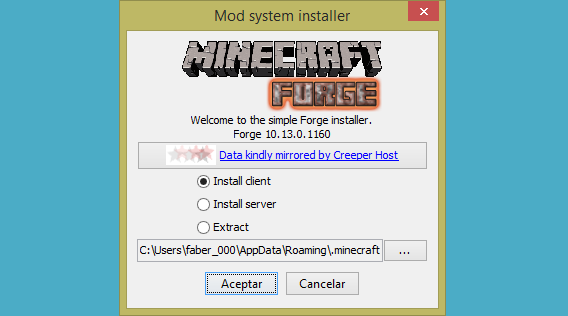 You can read more about Forge and how to install mods in this tutorial. Currently, there’s no other system as simple as this one. 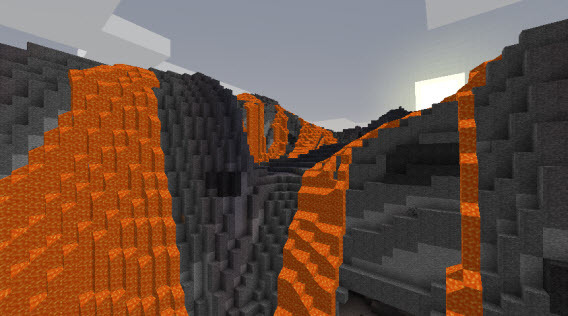 Chroma Hills is a resource pack that modifies Minecraft’s graphics to have a more refined appearance, similar to many fantasy games. There are more packages, but this one is my favorite. What Minecraft looks like after installing Chroma Hills. You can see more examples here. To install Chroma Hills, copy the zip file to Minecraft’s folder /assets. You can open it quickly with Windows + R, then write % AppData% and press Enter: /assets is one of the subfolders in /minecraft. 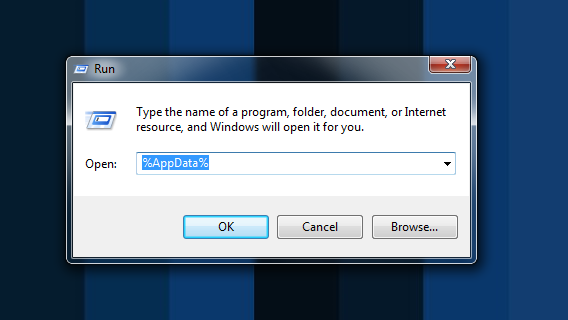 This is the fastest way to get to the AppData folder, which contains Minecraft data. After copying the zip file, run Minecraft, go to the Options menu, and in Resource packs, select Chroma Hills with a double-click. Confirm, and Minecraft will change as if by magic. ShadersMod is another mod that, like Forge, doesn’t add anything in itself, but allows you to use other mods. 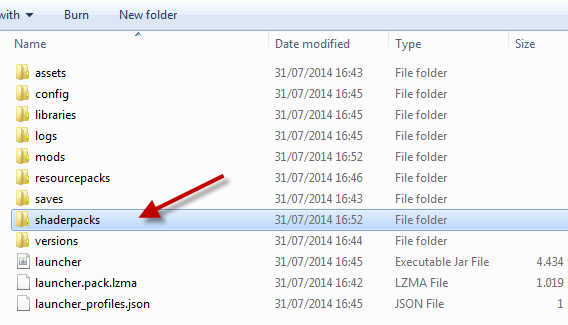 Download the Forge file for your version of Minecraft and copy the .jar file in the /mods folder. It’s very important that you download the version for Forge and not the installer. 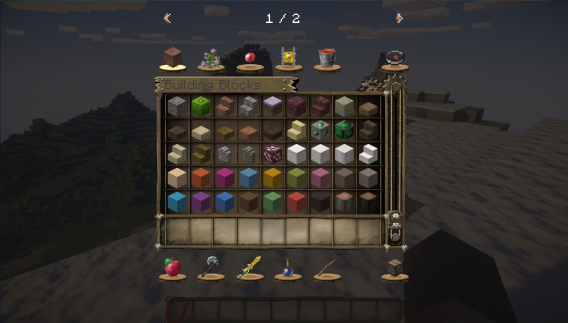 The installer creates a different Minecraft profile that lacks Forge and as a result, other mods. Check before you download. 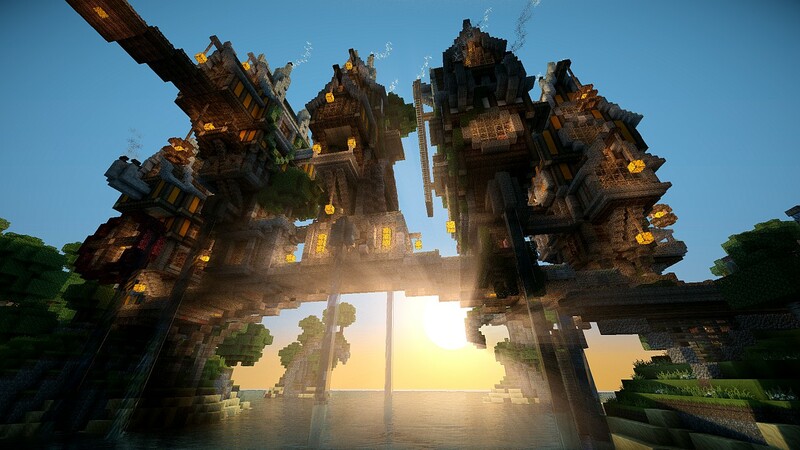 Since ShadersMod is useless without a shader, try downloading SEUS, my favorite shader. The effect on Minecraft’s graphics is spectacular. Look at the picture below to see the differences. To install SEUS, you can download one of the versions (Standard, Ultra, etc.) 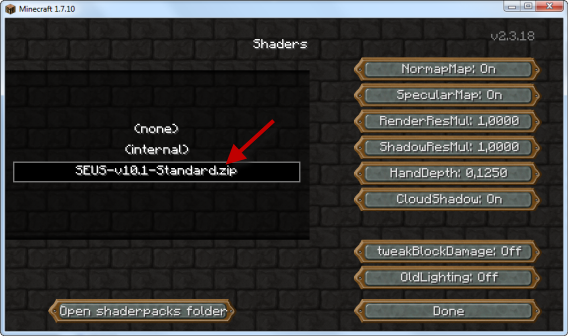 here, and copy the zip file to the folder /shaderspack (create it if it doesn’t exist). 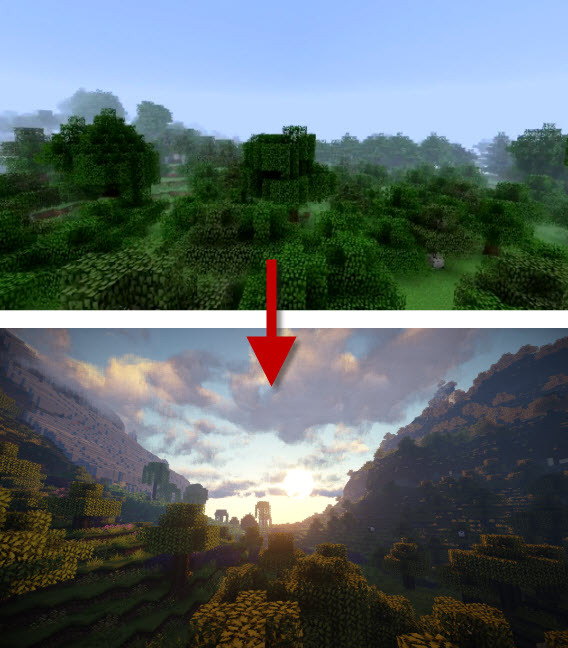 Then, from the game, go to Shaders and select SEUS in Options > Shaders. The emptiness of Minecraft is one of my least favorite things about the game. The villages, which were introduced a few versions ago, have mitigated the problem of loneliness, but not completely. That’s why I ended up installing Millenaire. A medieval town in Millenaire. You can see more screenshots on the mod’s official site. Millenaire adds villages from different cultures to the game, with characters talking and trading, and settlements of different styles. It has its own installer, but the quickest way is to download the ZIP and unzip it into /mods. With BuildCraft, you can build literally anything. 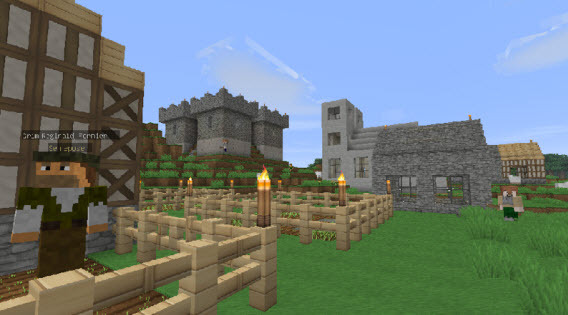 The mod adds a mechanisms and resources to Minecraft– including fuel oil– so that you can assemble all kinds of machines and buildings from the game’s standard blocks. 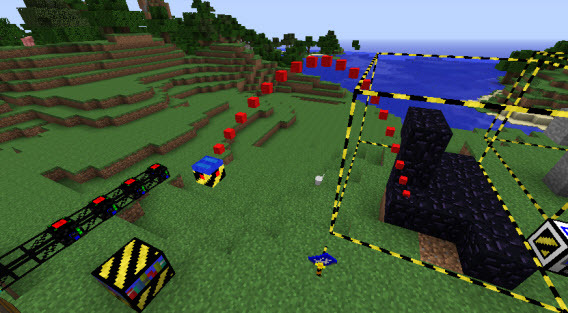 The user SpaceToad is building a robot in Minecraft thanks to BuildCraft. Thanks to Forge, it’s very easy to install: download the file and copy it into the /mods folder. A suggestion: read the wiki to learn new formulas for BuildCraft. If you get tired of the eternal snowy landscapes, install Biomes O’ Plenty, a mod that’s compatible with Forge and supports no less than 75 new landscapes for Minecraft. My favorites are the volcano and the meadow (ideal for horses). A volcano. You can see all the landscapes of Biomes O’ Plenty here. Similar to other mods, to install Biomes O ‘Plenty, all you have to do is download the relevant Universal file for your version of Minecraft and copy it into the Mods folder. I’ve built and decorated many houses with DecoCraft, a mod which adds many decorative objects to Minecraft. With DecoCraft, for example, you can add cutlery, bedding and even tombstones. Recreating a wine cellar with barrels and jars is very easy if you use Decocraft (source). 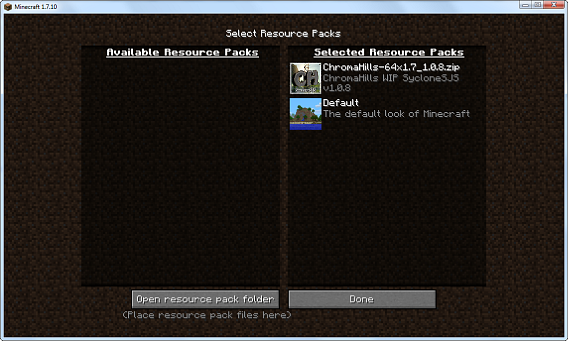 You can install it by adding the file for your version of Minecraft into the mods folder. Once in the game, you can create objects following the recipes you’ll find in this wiki. Cows and chickens are fine, but the world of Minecraft deserves to be a little bit livelier. I recommend trying Mo’Creatures, a mod that adds 40 new creatures to Minecraft including elephants and walking trees. You need CustomMobSpawner to run Mo’Creatures. Copy both files into the Mods folder and you’ll see the creatures appear randomly in the game. For more information, see the original forum post. What if Minecraft crashes due to errors? I’ve tried this combination of mods personally, and I haven’t had any problems with Minecraft 1.7.10, but future updates could change things. I suggest adding mods one by one, and then trying the game to make sure everything works okay. If you’re still new to Minecraft, don’t forget to check our guide on how to install mods in Minecraft. Images: imgur, MinecraftForum, Razzleberri, Millenaire, Twitter. Cover image: XSSheep.